CS Nordeney at Great Yarmouth, Norfolk, in 1919. 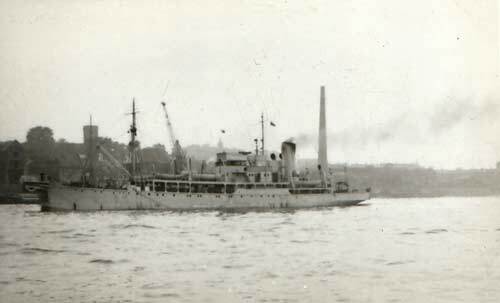 Nordeney was built as an oil tanker for the German Navy and converted to a cable ship during WW1. Purchased by NSW in 1922 and refitted by Deutsche Werke, Rustringen. Handed over to the GPO after WW2 as war reparations for the loss of HMTS Alert (2) and HMTS Monarch (3). 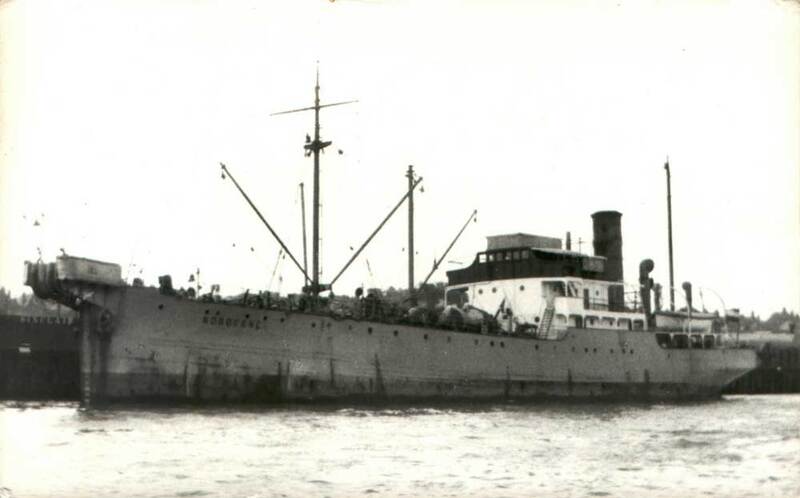 The vessel was renamed HMTS Alert (3) and remained in service until February 1960 when sold for scrap. 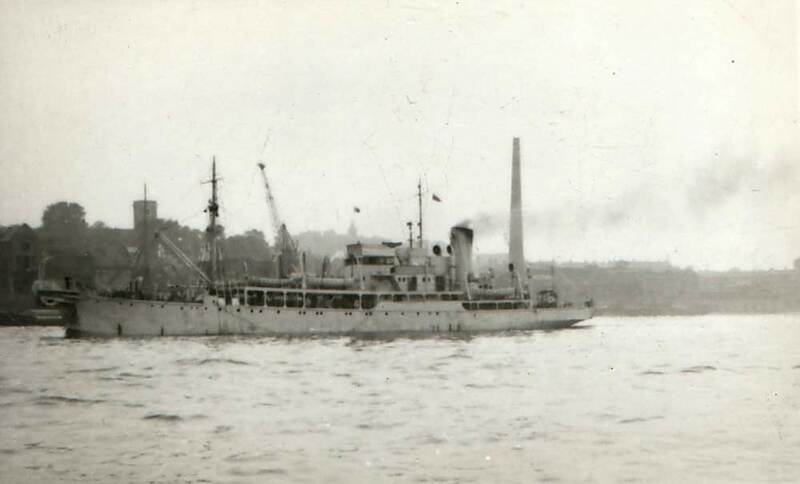 HMTS Alert (3) moored off Siemens Bros Works, Woolwich, 5 August 1957.